If you’re expecting a baby with dark hair or just find the dark side of life super appealing, then these baby names that mean “dark” may just be up your alley. When you think of boy names that mean “dark,” you might expect to see a ton of names that reflect the horror genre or that simply sound dark on their own. Truth be told, these baby names don’t really sound any different than other names, simply because the meaning is hidden well within the name itself. This makes searching for a baby name with a meaning you feel is valuable so much fun. Many first names have roots in other cultures and languages, so they can mean things that you can’t really guess at first glance. 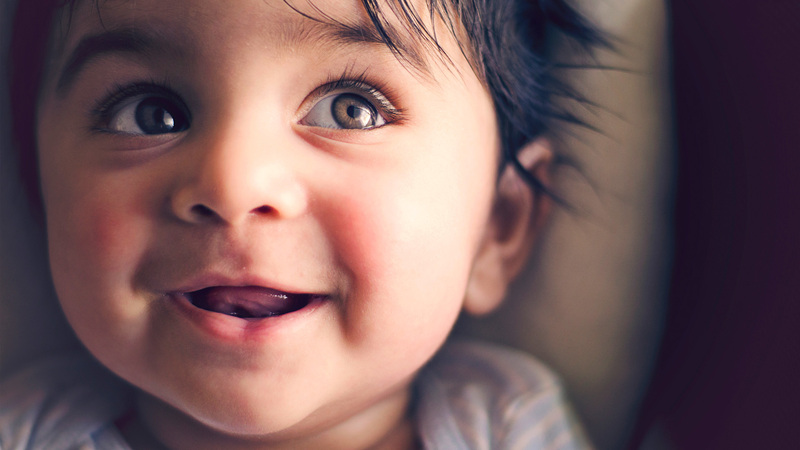 From Arabic baby names to those with Irish roots, these “dark” baby names are pretty awesome. Maybe one will make its way to your baby name list.